Wi-Fi 6, the sixth generation of the Wi-Fi standard, introduces key 5G technologies, such as Orthogonal Frequency-Division Multiple Access (OFDMA), uplink Multi-User MIMO (MU-MIMO), and higher-order coding 1,024-QAM. Comparatively, Wi-Fi 6 increases network bandwidth and the number of concurrent users four times more than Wi-Fi 5, reducing the average network latency from 30 milliseconds to 20 milliseconds. Huawei experts are chair persons of five 802.11 standard working groups. With such extensive understanding and strong expertise in 5G technologies, Huawei is a major contributor to Wi-Fi 6 (802.11ax) standards. 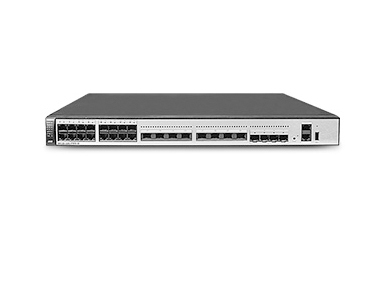 According to Tolly, a third-party test organization, the single-client throughput of a Huawei Access Point (AP) reaches 3 Gbit/s, which ranks the highest in the industry (1 Gbit/s more than the closest competitor). 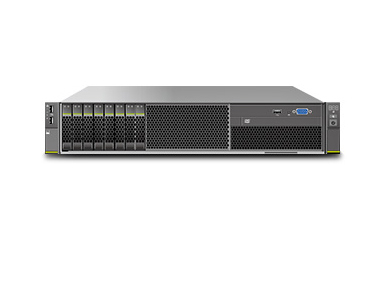 This product series is specialized for high-density scenarios and 8K videos, such as football stadiums, cinemas, lecture halls, and classrooms. 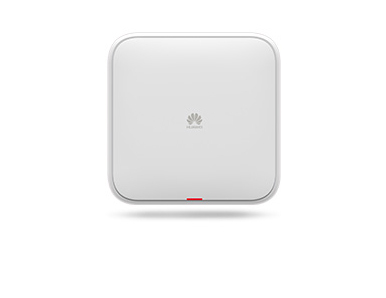 Huawei smart antenna technology (SmartRadio) offers an ‘adaptive’ wireless signal with more focus and anti-interference capability that the coverage area is increased by 40 percent. Requiring less APs reduces deployment costs by 40 percent , making Wi-Fi 6 the best choice for wireless office environments in high-end campuses and enterprises. 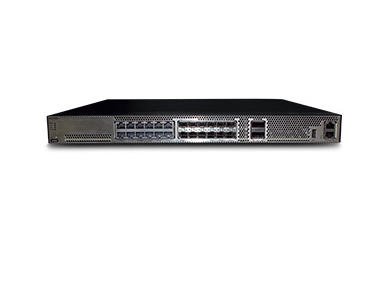 Intelligent application acceleration technology (Dynamic Turbo) lowers the network delay to 10 milliseconds, which is 50 percent lower than standard Wi-Fi 6 network latency. This works especially well with Wi-Fi 6 AR/VR and other latency-sensitive applications, helping avoid dizziness that is caused by delay. 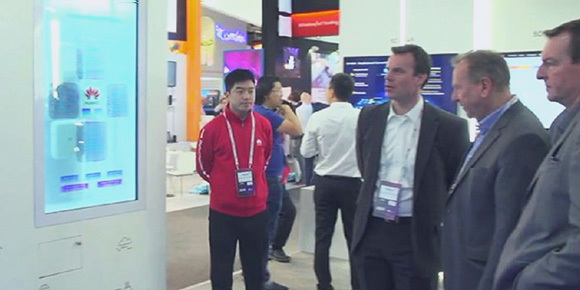 With a strong foundation in mobile networks, Huawei Wi-Fi 6 provides lossless roaming technologies between APs so that data transmission without packet loss can be guaranteed, even when Automated Guided Vehicles (AGV) move between large campuses. Combining Wi-Fi 6 with the IoT ensures flexible and secure IoT control. 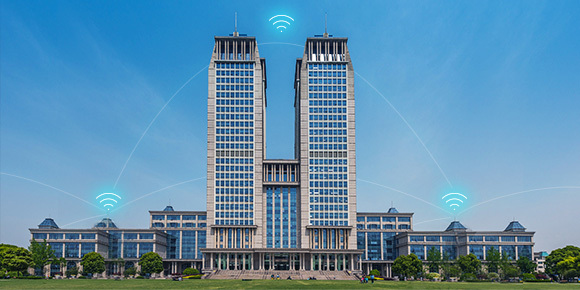 In September 2018, the industry’s first commercial use of the Huawei Wi-Fi 6 network was deployed in the ‘Super i-Shanghai’ project, Zhejiang University, and a Belgian Energy Company, with positive customer feedback. 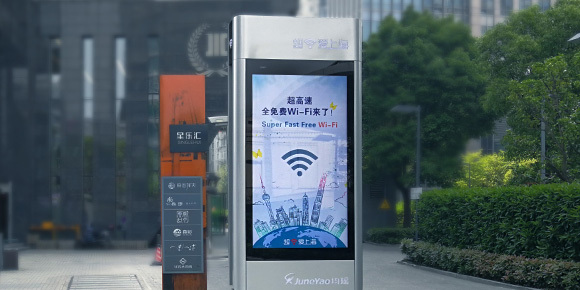 In the ‘Super i-Shanghai’ project, it was previously difficult to connect more than 60 users to a single AP without causing a disruption of the Wi-Fi network. 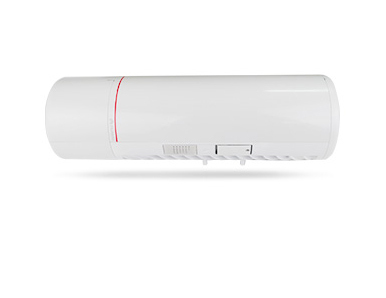 After changing to the Huawei Wi-Fi 6 product, more than 240 concurrent users are able to connect to the wireless network, greatly improving accessibility. In 2019, with more customers recognizing and accepting the product, Huawei has signed the most commercial Wi-Fi 6 contracts across the globe, identifying itself as a market leader. It will continue to develop and improve the Wi-Fi 6 network, creating an outstanding business experience and building service value.